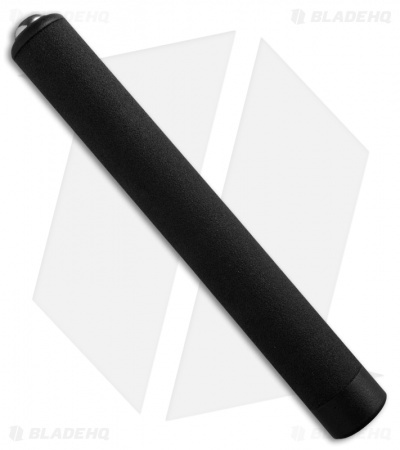 The ASP Tactical Baton is the most tactically sophisticated impact weapon currently available. 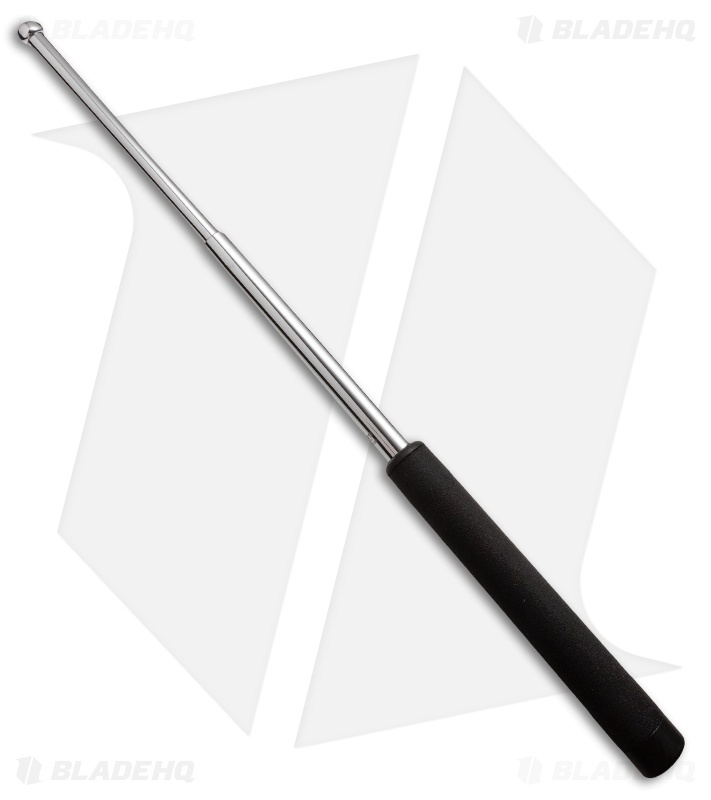 Just flick your wrist to extend the baton and it locks into place with friction. To close the baton simply strike the tip against a hard surface and push it closed. The F21C model features a chrome finished shaft w/ a high density foam grip.